How can I include necessary libraries with VB.NET project? How can I include the missing libraries and carry them with the project? 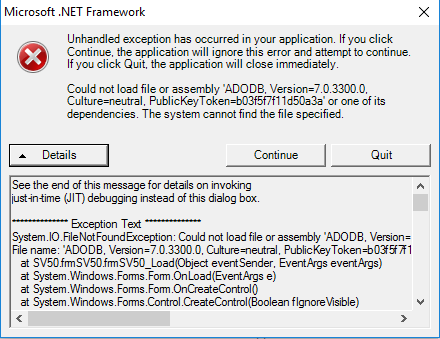 Or can i somehow make a VB.NET installer with Visual Studio 2005 and it will take all dependencies with it? It went well. I created new Setup project by using this tutorial vs 2005 setup project tutorial . 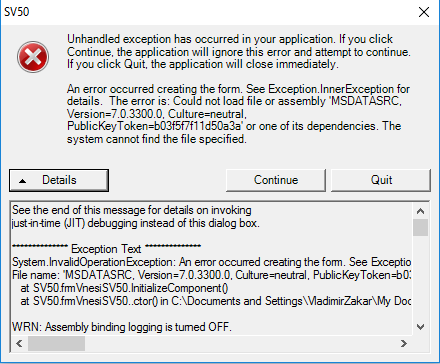 I added all the files that resided in the bin folder of my development project, plus I added adodb.dll by using the "Add Assembly" dialog window, right click on the setup project "Application Folder" node. Email codedump link for How can I include necessary libraries with VB.NET project?